The French Film The Artist has won Best Film and Jean Dujardin has won Best Actor at the Oscars - Well done ! 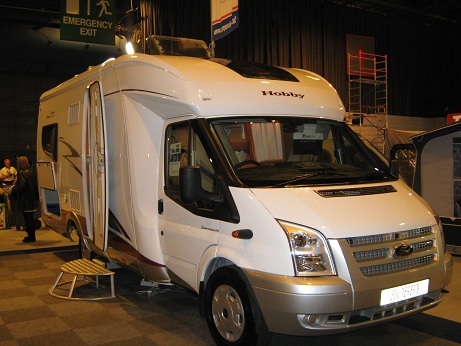 The show runs from Friday 16th to Sunday 18th March 2012 9.30 - 4.30 pm and is a great chance to have a look round caravans and motorhomes. If you are thinking of buying a motorhome or caravan then nothing beats actually sitting in one to get an idea of the space and equipment they contain. Much more sensible than looking at a diagram ! Its also a chance to buy accessories and see all that is new in gadgets and gizmos, so its useful for tent campers too ! In addition there is a chance to buy second hand motorhomes and caravans. If you would like to enter then please add a comment to this blogpost or find us on Facebook at Best French Campsites and enter the competition there. Closing Date is the 1st March. Good luck ! Which ones have you seen - who do you think will win ? I have read "The Help" and enjoyed that although am reluctant to go to see the film as I enjoyed the book ..... And War Horse is a classic although I think I enjoyed the stage show more.